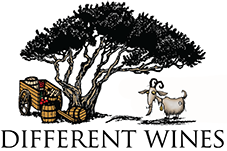 Information and opinion on the wines, the producers and regions we represent. 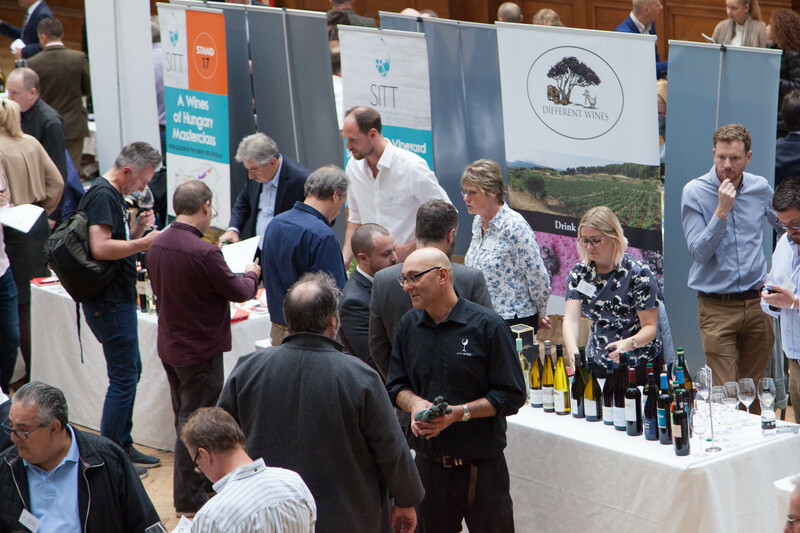 Although we have been regular visitors to the bi-annual Specialist Importers Trade Tastings, Autumn 2017 was our first attendance as an exhibitor. The show is now run by Agile Media, publishers of Harper’s Wine & Spirit and Drink Retailing News. In one major change to the format of the two day / two location show, the non-London location was chosen as Bristol. The autumn shows are normally smaller than the spring shows, and some 40 or so exhibitors were present when we set up for the first day in the Bristol Museum and Art Gallery. We were showing wines from Celler Alimara, Giró del Gorner and Celler Piñol. Details of the wines are available elsewhere on this site. 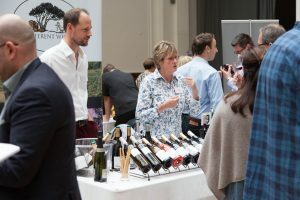 Attendance at Bristol was a little below our expectation, but it was great to chat to locals about the state of the market in the area, and to hear what types of wines they were on the lookout for. Attendance at London was significantly better, and it was good to connect with faces old and new, including a number who had made it down from our home base of Oxford. All the wines got a good level of interest, although the stars of the shows were undoubtedly the luscious Josefina sweet red from Celler Piñol, and the ten year old Cava Gran Reserva from Giró del Gorner. If you were there, then thanks for coming. If you asked us to follow up then expect to hear from us very soon! If you were not able to make it, then I suggest it would be worth checking back regularly for the dates for SITT Spring 2018 which should be published in the near future.